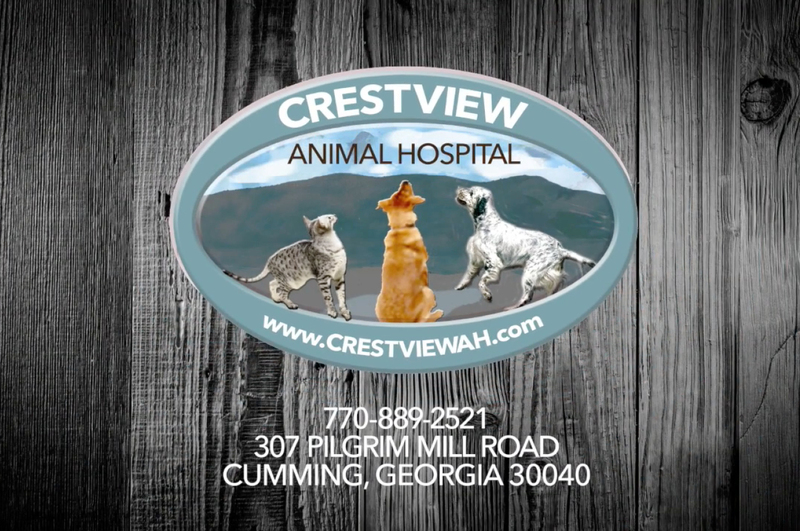 Crestview Animal Hospital is Forsyth County Georgia’s most loved veterinary clinic. When it was time to update their brand image and web presence Crestview tapped Conquest Strategic Marketing to help. Through a series of web videos that showcase the clinic’s happy customers and caring staff we were able to capture what makes Crestview great in these easily sharable viral videos.